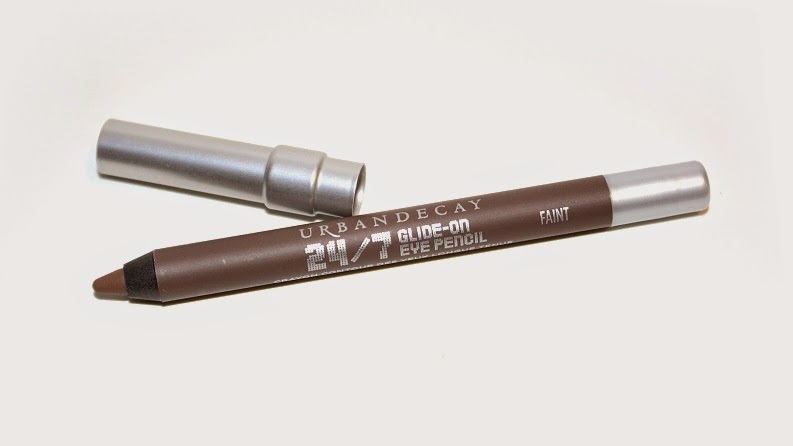 Urban Decay Ten 24/7 Glide-On Eye Pencil Set retails for $52 USD ($62 CAD) and contains 10 eyeliners in total – one full-sized Perversion (0.04 oz.) 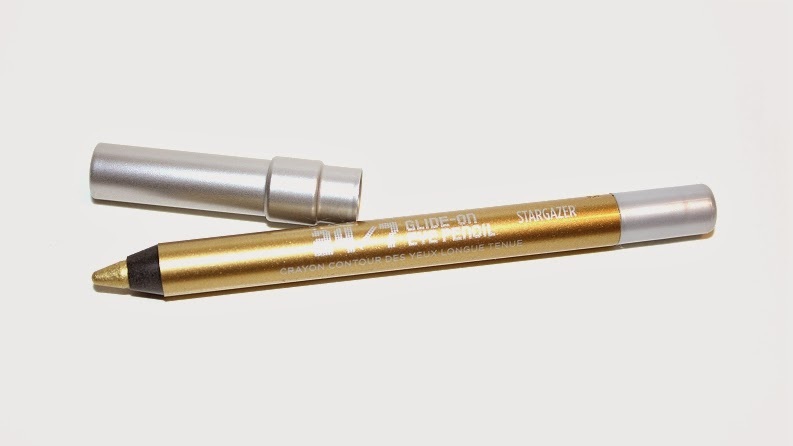 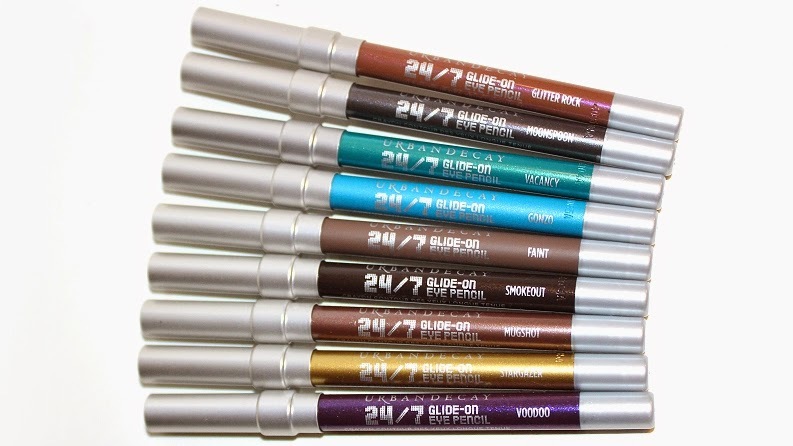 and nine deluxe-sized 24/7 Glide-On Eye Pencils (0.03 oz.) 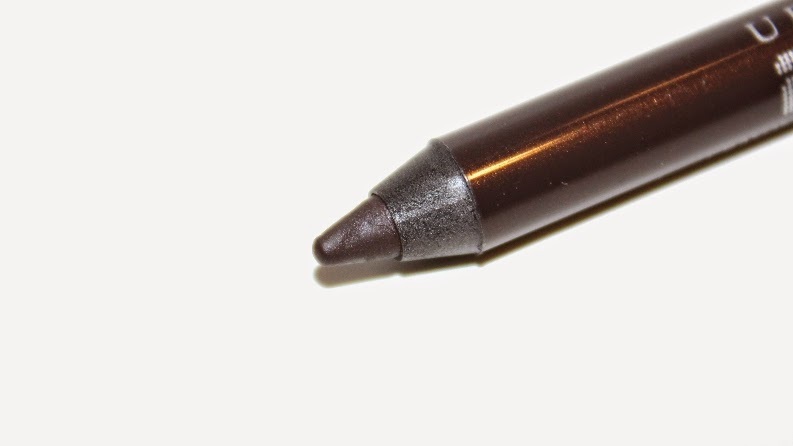 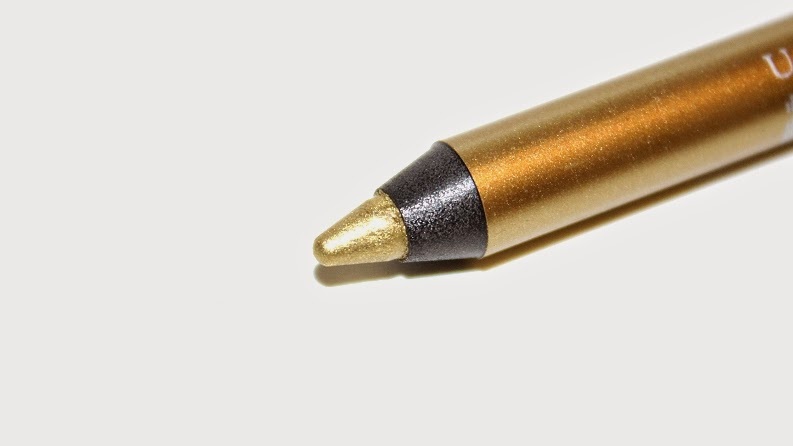 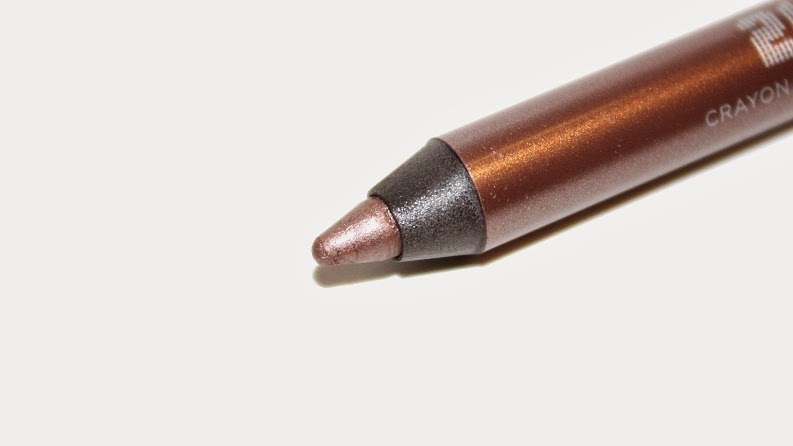 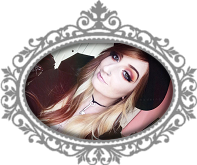 It is said to be "a limited-edition, 24-hour wear, set of eyeliners that features a full-size black eyeliner, nine travel-size pencil in all-new shades, and a Grindhouse Double Barrel Sharpener." 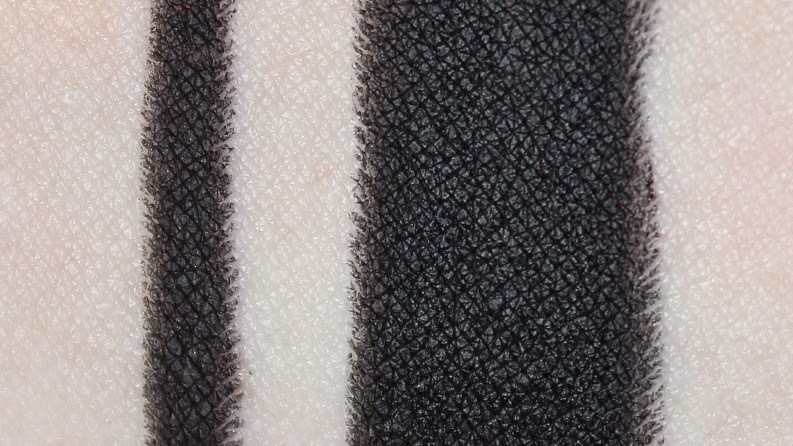 * Perversion is described as a blackest black matte. 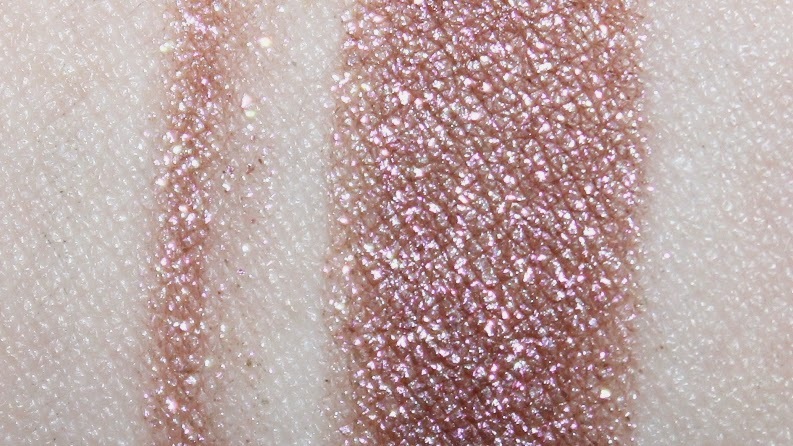 * Glitter Rock is described as a metallic pink w/ pink multidimensional sparkle. 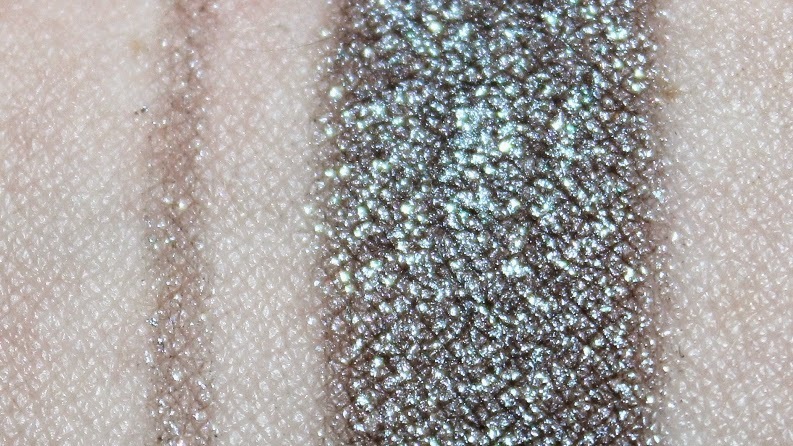 * Moonspoon is described as a metallic gray with silver sparkle. 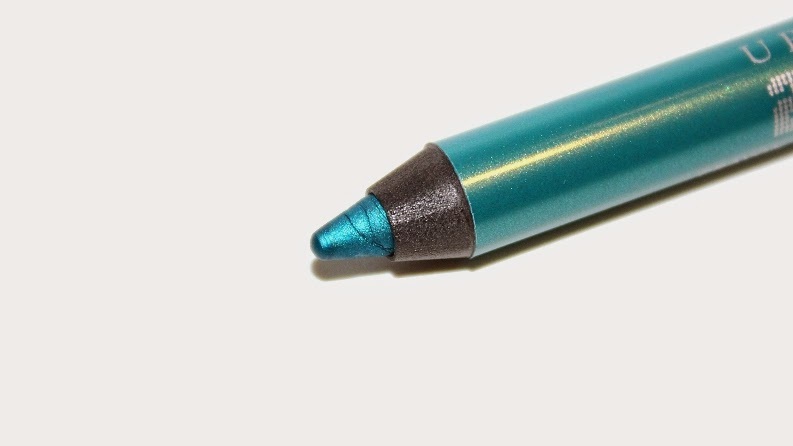 * Vacancy is described as a bright metallic teal. 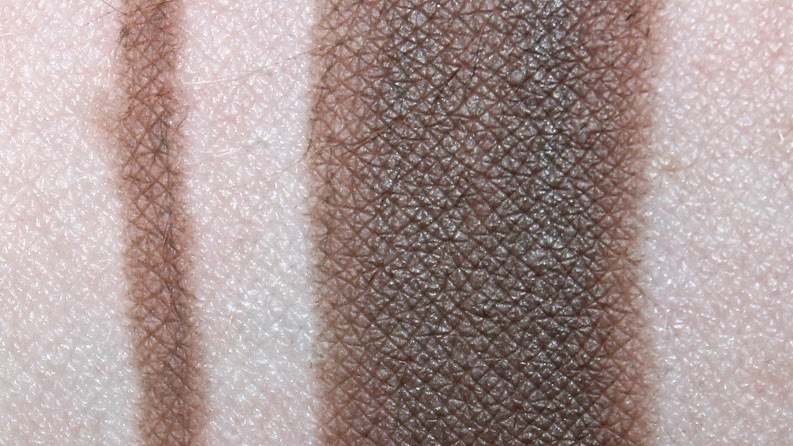 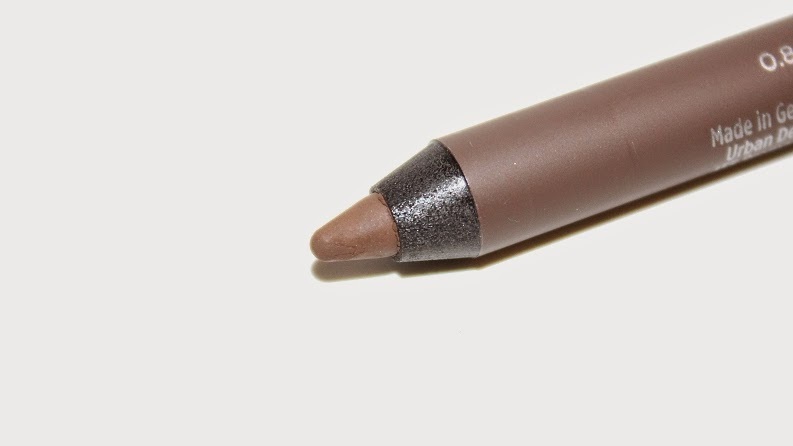 * Faint is described as a warm taupe matte. 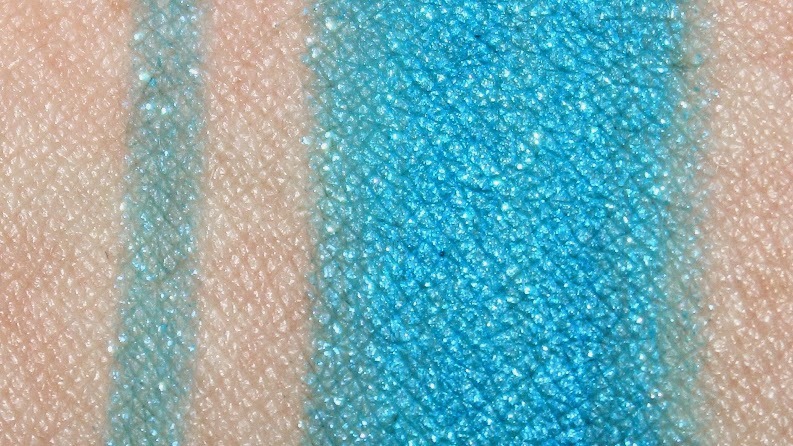 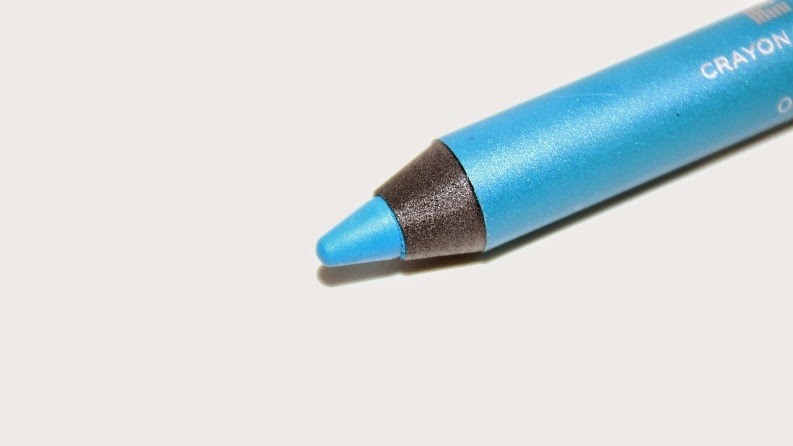 * Gonzo is described as a electric blue matte with tonal shimmer. 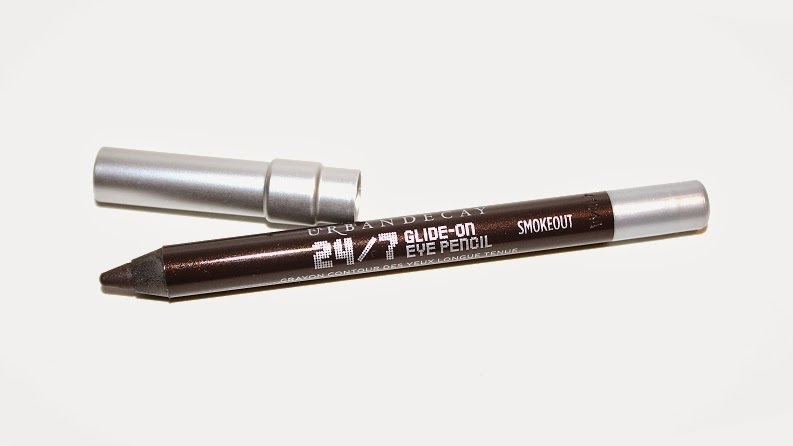 * Smokeout is described as a rich taupe-black satin. 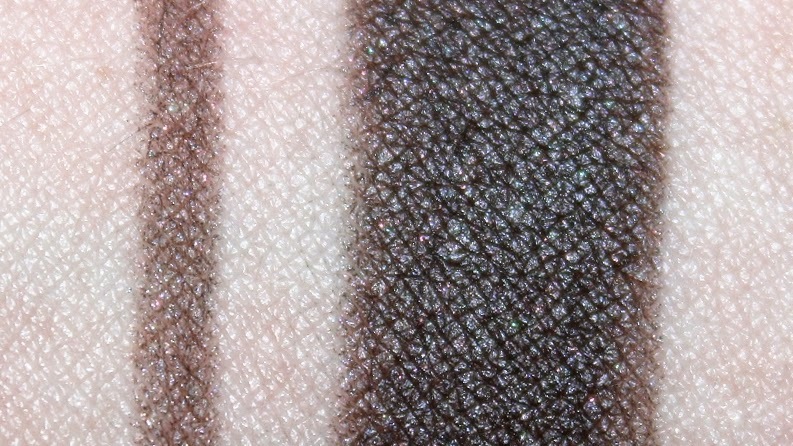 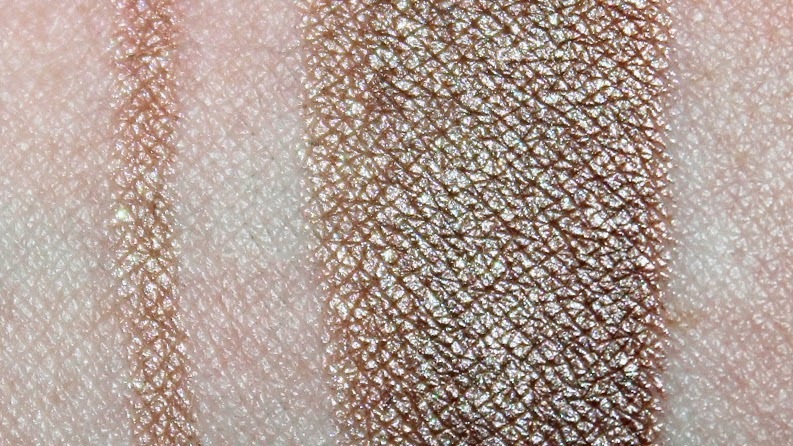 * Mugshot is described as a light metallic taupe with slight pink shift. 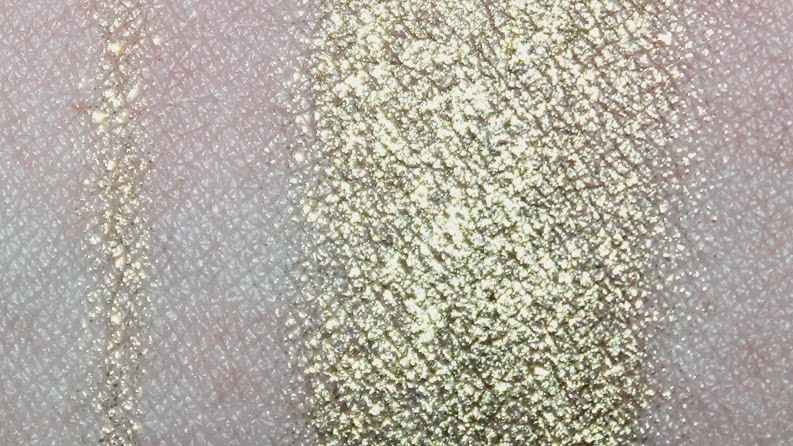 * Stargazer is described as a soft metallic gold . * Voodoo is described as a bright metallic purple w/ dimensional sparkle. "This eye pencil has some of Urban Decay’s most experimental eye pencils for color that won’t go unnoticed. It features its highly-coveted, full-size black pencil in the blacker-than-black shade, Perversion. 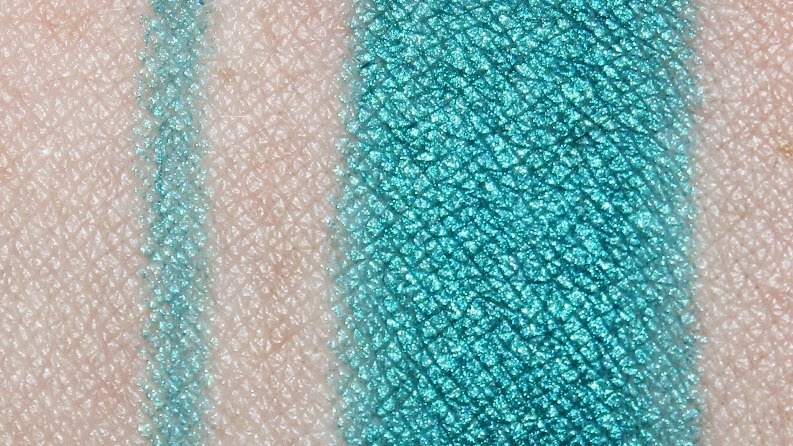 Nine brand new shades accompany the set—from neutrals like Faint and Mugshot, to intensely sparkly shades like Stargazer and Glitter Rock, to bold hues like Gonzo—this set has it all. 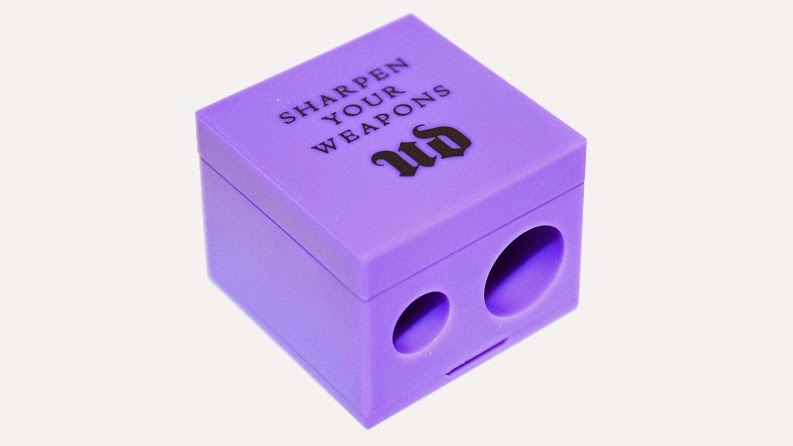 Housed inside of a beautiful box with Rorschach-reminiscent artwork that’s dark with hints of color, it also includes a collectible Grindhouse Double Barrel Sharpener that makes it even more covetable." 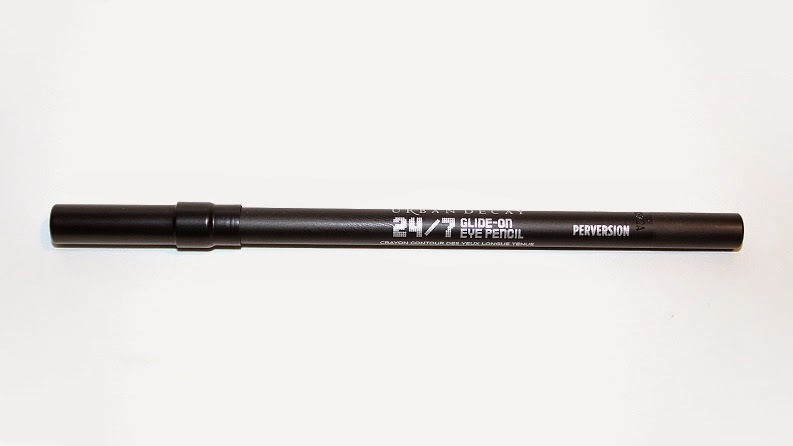 The Grindhouse Double Barrel Sharpener is, without doubt, my favorite cosmetic sharpener. 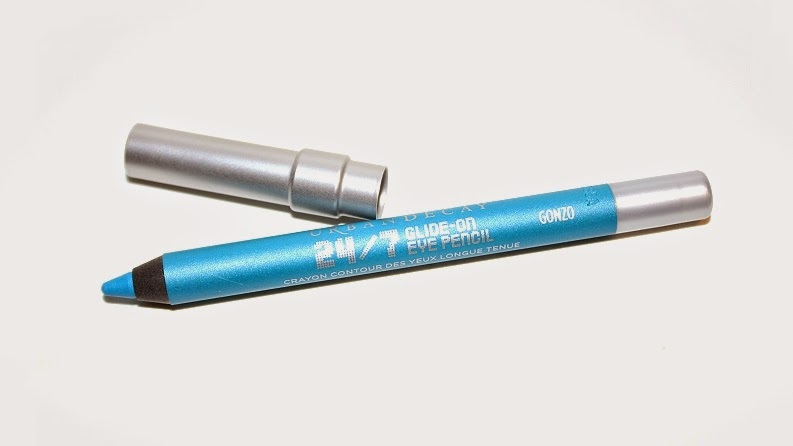 It sharpens all types and sizes of pencils closely, easily and cleanly without wasting product. 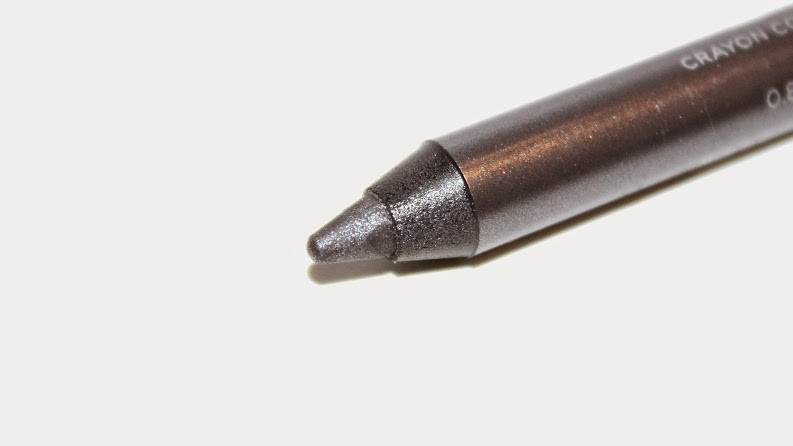 Like most sharpeners on the market, it features a little slide-out pick that makes cleaning quick. 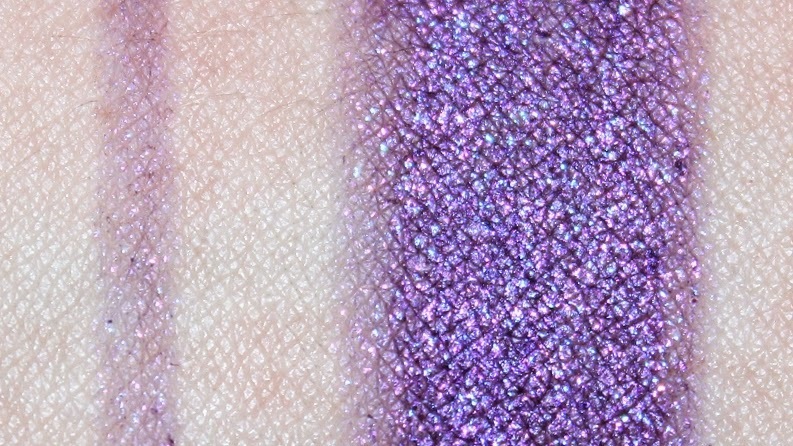 Grindhouse is sold separately for $10 USD ($12 CAD) so it's always a delight having one included in these sets. Overall, this set is a nice value, the shade range is great and the deluxe sizes are generous. 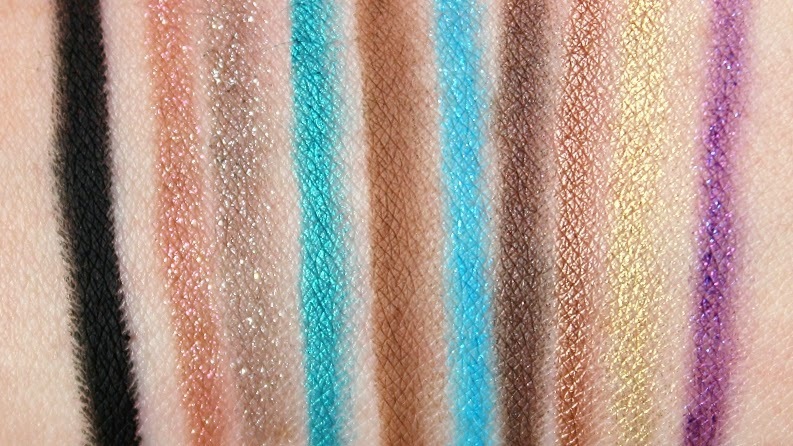 I'm a huge fan of the Urban Decay 24/7 Glide-On Eye Pencils, but I wish the pencils in the set were more constant and better in pigmentation as some of the shades only apply semi-sheer, especially the more glittery, sparkly ones. 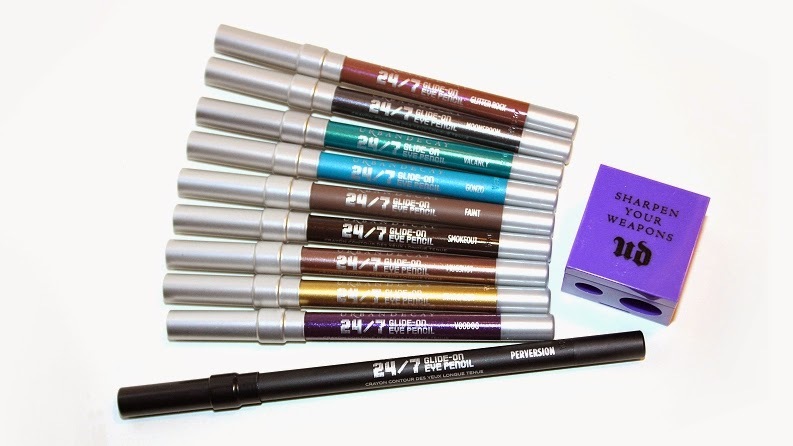 This set is a great way for people to easily step-out of their comfort zone and indulge in some fun colors and finishes without having to invest in full-sized products! As a long time, Urban Decay fan, this set was a must-have!